Our Krill Oil is harvested from Antarctic Krill, a shrimp like crustacean that lives at great depths in the ocean and most importantly provides high quality Omega 3 which is not from an endangered species of marine life. 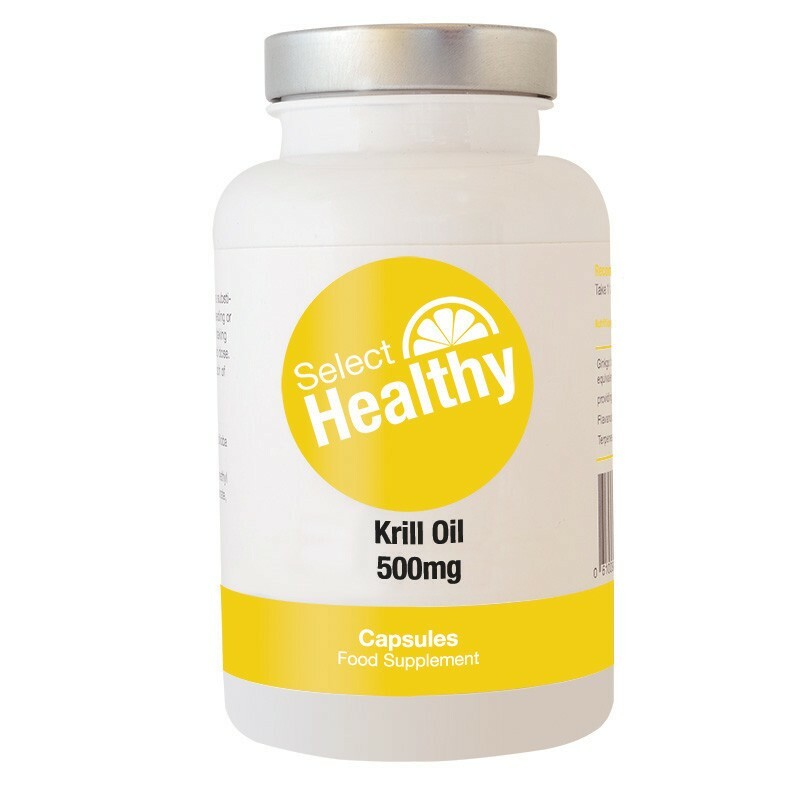 Krill Oil provides the essential Omega 3 fats of Fish Oils, EPA and DHA, in a purer and superior form. Our high quality Krill Oil is also purified to remove all toxins and is sustainably sourced. Our manufacturing process helps to preserve the nutrients found naturally in Krill Oil ensuring you receive the highest quality supplement. In addition, Krill Oil provides a natural source of Astaxanthin, a carotenoid which gives the crustaceans their distinctive colour, and exerts strong antioxidant abilities. My wife found these too strong for her so passed them to me, i can honestly say they work well for me with no side effects. My wife now takes the omega fish oil and says that they work better for her with no repeating. Krill oil may be more expensive than other Omega oils but it is far more potent and is also a sustainable source. Very good for my heart and cholesterol levels. Super strength and super price, good for all sorts of ailments from joints to skin and heart. this is pure and extremely effective coupled with the good service offered by select healthy ,you can't go wrong. trustworthy company who have always delivered on time and has always arrived safely,happily recommend . wow good price ,select are normally competitively priced and have a good delivery record ,nice surprise to see it on sale ,have stocked up,cheers. great offer from select ,i have always been happy with their prices but this is one step better ,keep it up. everybody knows the benefits of taking fish oil so i wont go into detail but this is an excellent product and is priced accordingly,good service.my only grumble is that they dont do kids supplements and i wish they would .as this is a good family supplement. this is more expensive than other fish oils ,but personally i think its worth it ,so dont be put off by the price tag and try it for yourself,it is good strong stuff. Pure, potent and effective....what more do you want? I used to use Omega 3, I find Krill Oil to be more effective, and environmentally more acceptable.